Whatever use you’ve got in mind, when you’re in the market for a great quality delta type quick link(s), you’re very likely to spot it at Rope Services Direct. 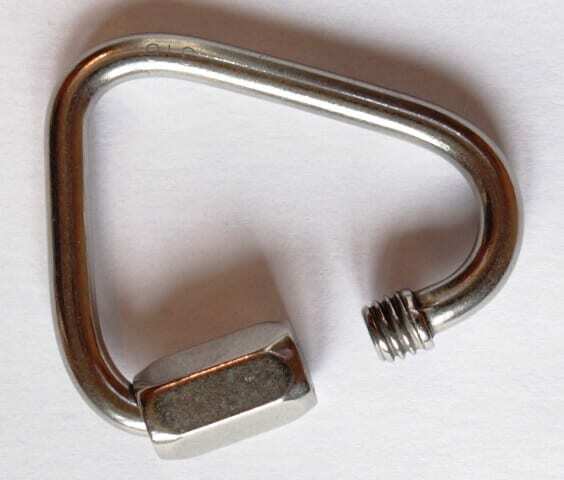 Sometimes called a “triangle quick link with a screw locking nut”, delta type quick links are ideal for joining parts of a chain together or can simply be used as an all-purpose fastener. Available in a myriad of measurements, they are exceedingly versatile and have a huge range of uses including sporting and sailing. 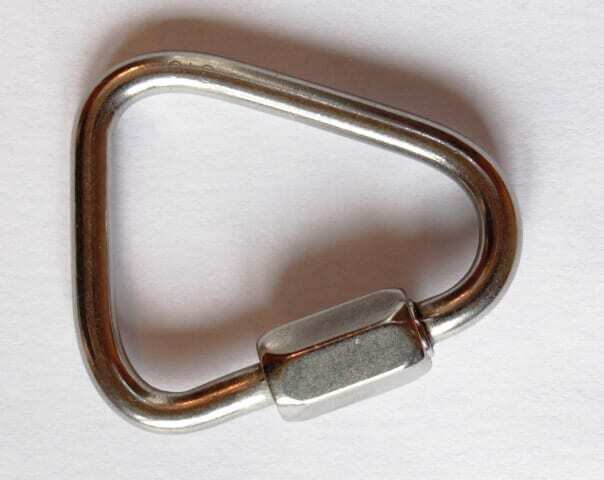 Created using high grade steel for its anti-rusting properties, delta type quick links are essentially a loop of steel with a gap at one side which opens and closes. Once the link is correctly located, just screw the sleeve itself over the gap so it stays shut. Is a delta type quick link you actually need? It can certainly be hard to choose. So why not browse our variety of snap hooks and lifting shackles as well. Additionally, we have a great range of cargo and ratchet straps to try too. Based at our large warehouse near Birmingham, we are excited to sell an amazing variety of quick links all in one place. To order your link, you’ll just need to send back an enquiry form here. If you need to ask a question or get some friendly advice, please do contact us on 01384 78004. Delta Type Quick Link Overall rating: 5 out of 5 based on 6 reviews.